dramatically improves visibility. Our displays are designed to meet EMI/EMC as well as night vision operational requirements. utilizing militarized trackball program applications. with “Armored Glass” fascias designed for finger, stylus and gloved hand operation in severe environments. that deliver more than 50 million actuations, and actually improve with continued use. 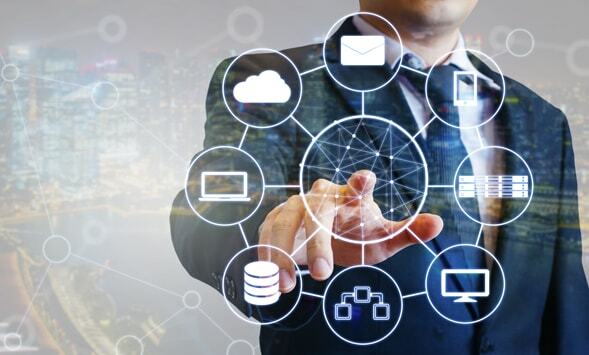 Additional proprietary design techniques, together with our ability to integrate COTS products into system requirements, allow for easy and economical upgrade paths that enable you to benefit from emerging technologies. 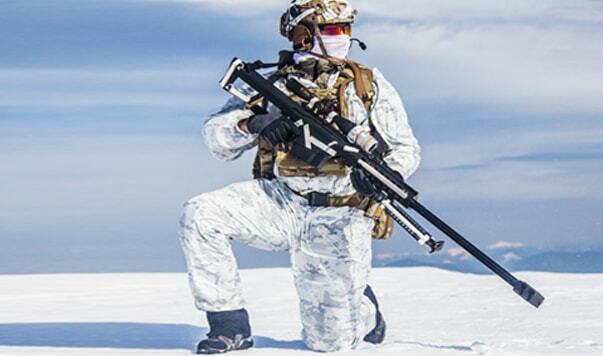 All of our products are designed to operate under severe battlefield, shipboard and airborne conditions, and to withstand the rigors of shock, vibration, temperature, altitude extremes and nuclear, biological and chemical contamination and decontamination.